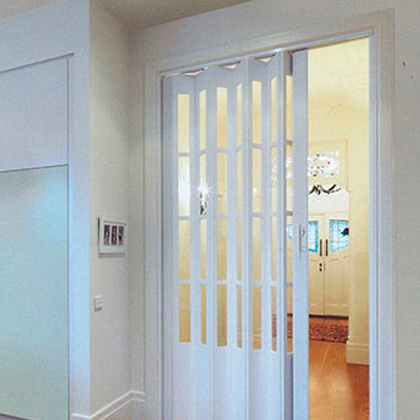 Boniwell Blinds is the name in blinds, shutters, and awnings offering the finest quality custom products to both homes and businesses throughout Tasmania. 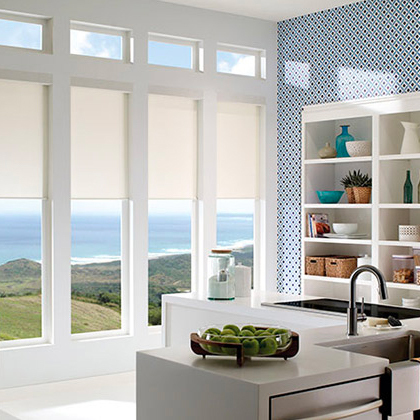 Boniwell Blinds has been serving Tasmanians for more than 50 years and remain a leader in this competitive industry due to our commitment to Service, Quality and Warranty. 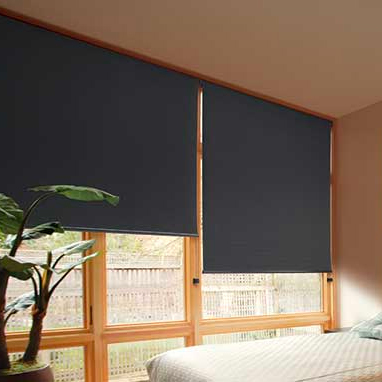 Boniwell Blinds has a huge selection of materials and styles to suit your individual requirements. We provide both homes and businesses with a friendly and professional service, which includes a free measure to ensure a perfect fit every time. Call us on 6272 0577 and have one of our friendly staff assist you with your requirements. Markilux has you covered with a range of durable and beautifully designed outdoor shading systems to help you make the most of your outdoor area. Visit the Markilux website now to organise having Boniwell Blinds install your new purchases. With a wide distribution and installation network, Carbolite Awnings, Louvres and Window Awnings are made from the latest materials designed to withstand the harsh Australian climate. 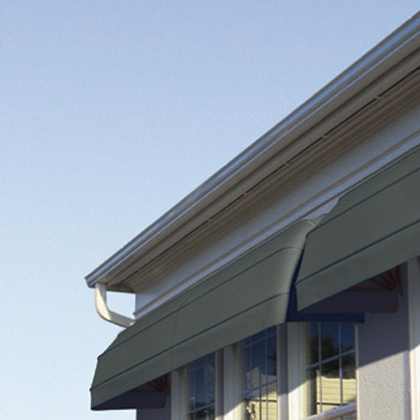 Carb-o-lite awnings and louvres are designed to protect you from the elements while at the same time enhancing the overall aesthetics of your property. Visit the Carb-o-litewebsite now to organise having Boniwell Blinds install your new purchases.